How can tech or equipment failure damage a business? Well, in the most basic terms if tech or equipment fails, it could ultimately stop your company from functioning on the market. It doesn’t have to be a major part of your business that goes down either. You might find that a small piece of tech related to orders stops working. But that still means that you won’t be able to accept orders from any new clients. That’s why it’s important to examine what causes a tech or equipment failure and what you can do to stop it. There are many reasons why equipment could fail. For instance, you might find that it is indeed the fault of the business owner. Business owners these days are under immense pressure to cut costs and keep spending low. This often results in some owners investing in cheaper, inferior products for their company. For instance, name brand equipment is expensive, but there’s a reason why that brand is popular. It’s reliable, and if you don’t use it, you will be risking a failure in the future. You might also find that it’s due to the use of second-hand equipment. Again, this is another way to save costs. It’s not always a bad idea to use second-hand equipment. But you don’t know how well it was maintained or if there were any faults with it when it was sold. As such, using second-hand equipment in business always carried an underlying risk that shouldn’t be ignored. Then there’s the problem of wear and tear. Equipment isn’t supposed to last forever, and if you use it for too long, it will become less reliable. That’s why business owners should ideally be switching up equipment and machinery every few years. But again, very few do because they aim to keep costs low. The first thing to do is make sure that there is someone ready, on call to fix a problem with your tech. You’ll probably have to look for a specialized repair company that fits your industry. For instance, a marine mechanic will be used for the boating industry. Typically, this will be an issue with the engine or possible the propeller. By having a professional ready for the repair, you can cut out a long period of downtime. You may also want to make sure you have a business on call that can provide replacement parts. 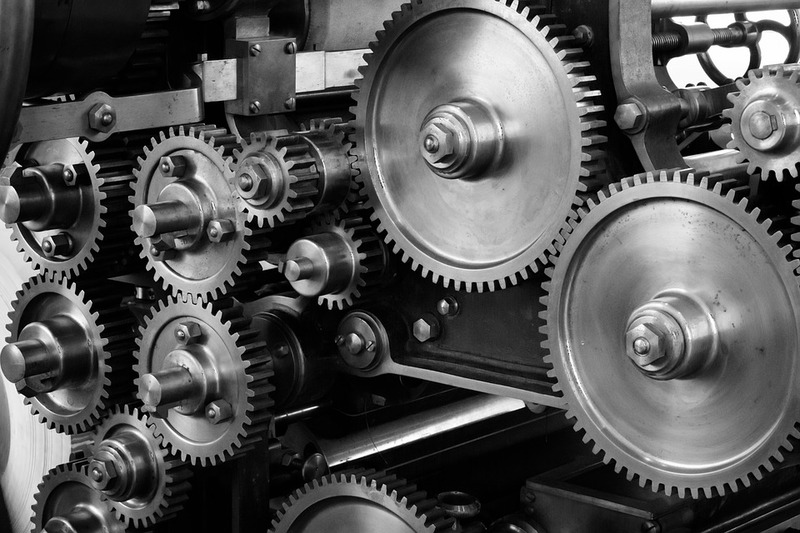 In most industries, it’s not going to be the entire machine that fails. It will most likely be a small part that needs replacing. If you know a company that can provide that spare with a fast turnaround you can limit the damage to your business. Finally, you should think about upgrading once the equipment fails, or even beforehand. If you do this, you will be taking on a cost for your company. Ultimately, though, it could save you from further issues in the future. We think you’ll agree that’s a possibility worth considering. Do You Have A Negligent Boss? Injured Through No Fault Of Your Own? Follow These 3 Steps!